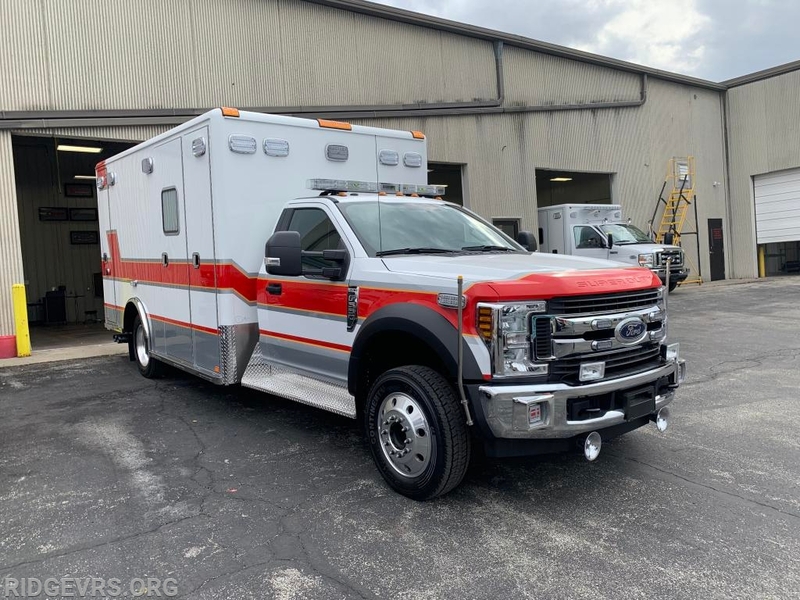 On Thursday, March 14th Chief Engineer Brian Evans and Engineer Bruce Trossbach flew out to Columbus, OH to inspect our new Ambulance 498. 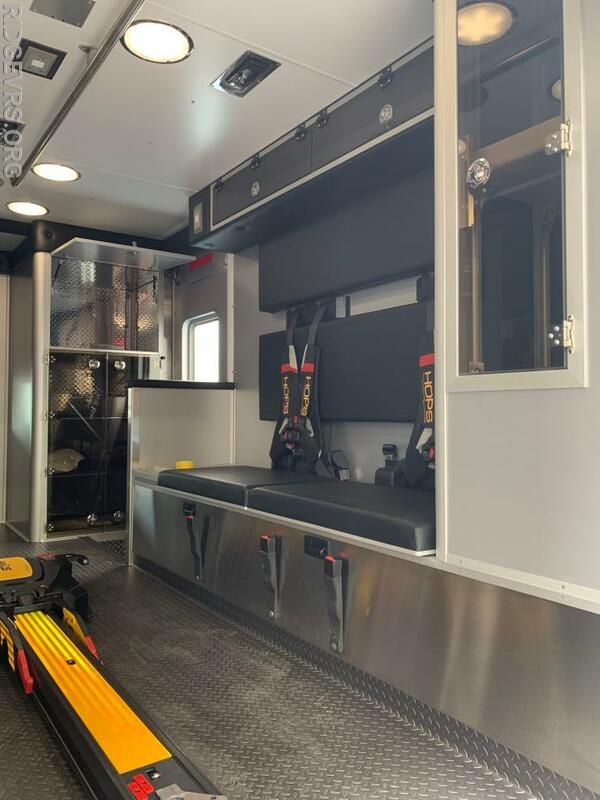 Once they landed, they were picked up by our Sales Rep, Jacqulyn Buckley from FESCO Emergency Sales and taken to the Horton factory in Grove City, OH. 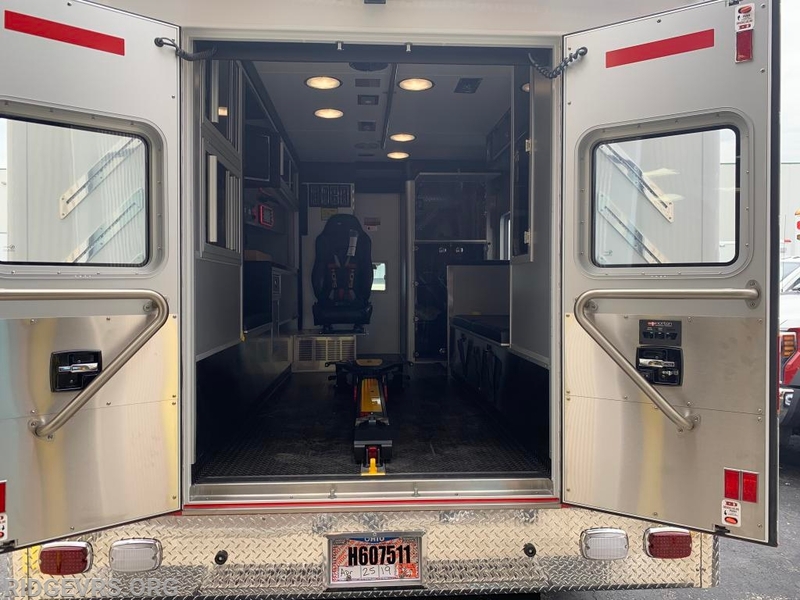 Once at Horton, they went straight to work looking over the new Ambulance and verifying it met our specifications and the quality we have come to expect from Horton. 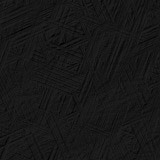 There were only a few minor things that were seen and added to a punch list. Friday morning, they arrived at the factory to find a crew working hard to finish out the list. 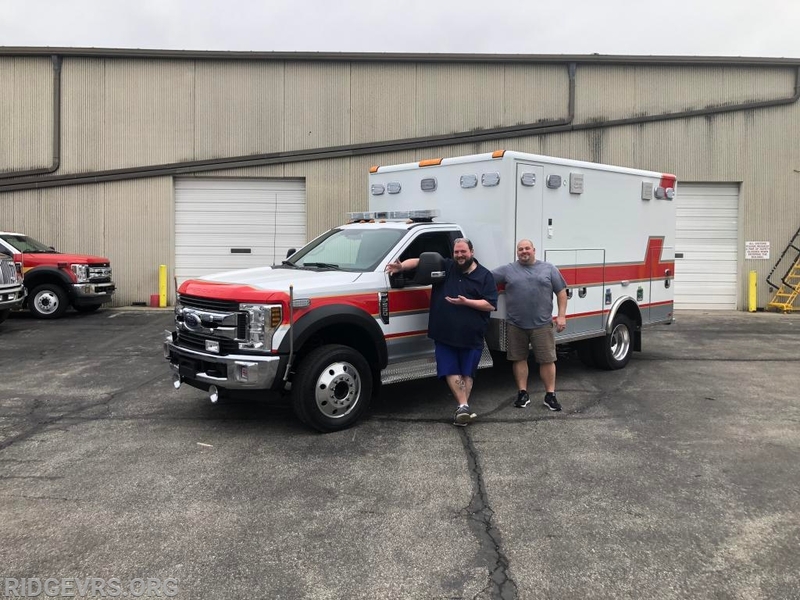 Brian and Bruce toured the factory while Ambulance 498 was being finished up and cleaned. 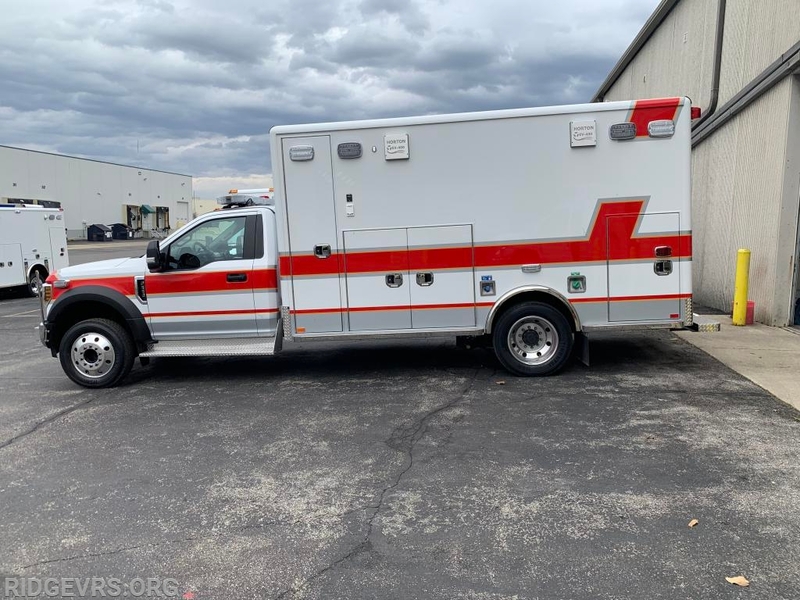 At about 3:20 P.M. the two started their 420 mile return trip, driving the new Ambulance back to FESCO in Elkridge, MD. 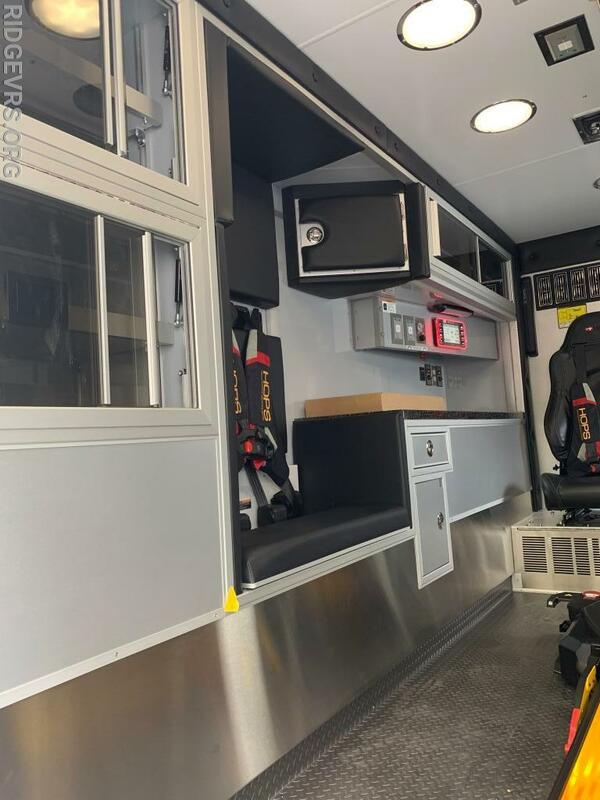 The unit will be there for a few weeks to have the graphics and a few other items installed before making it's way to Ridge. 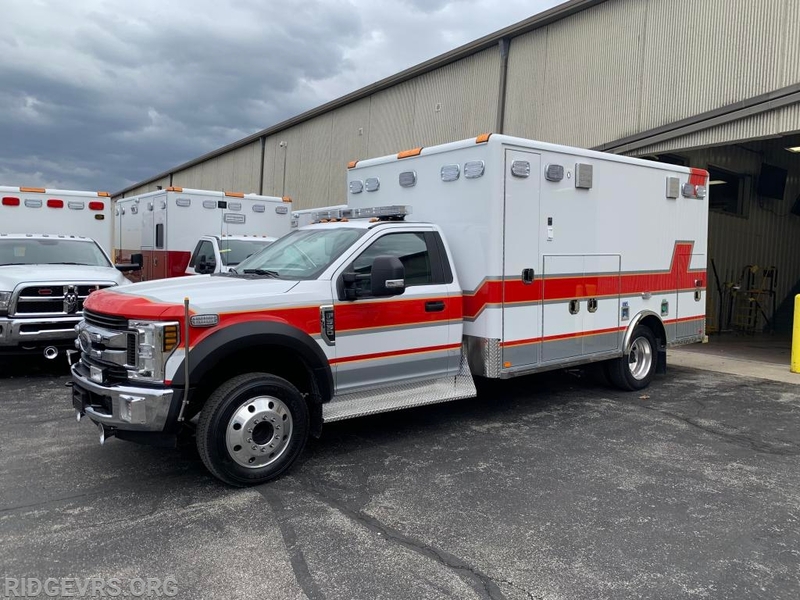 This unit is our fourth Ambulance purchased from Horton through Fesco Emergency Sales and will replace the last Ambulance we have that is not a Horton.